Pharma Freak asserts that this supplement promotes testosterone production; manages testoid levels; and the formula has been clinically researched. They say it will amplify the libido; stimulate sexual desire; and intensify bedroom activities. Pharma Freak further insist that this product helps men increase gains from the gym; spur protein synthesis; and magnify strength. It allows guys to train tougher; excel quicker; and boost recovery. 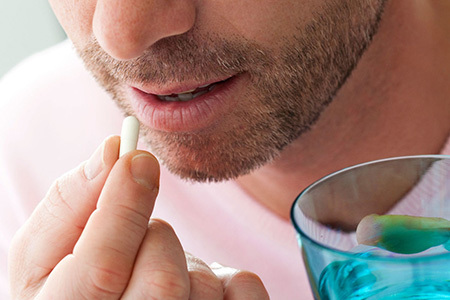 Hesperidin, a popular flavonoid, is frequently found in health supplements for men. It is known to incite free testosterone manufacture and inhibit the estrogenic conversion of testoids. The package directs users to consume four gel-caps each night on an empty stomach with water. It states to continue for eight weeks and cycle off for two prior to starting another round. The instructions warn against taking more than four in a single night. The individual properties in this formula have been scientifically tried. Men with prostate conditions are advised never to use this formula. 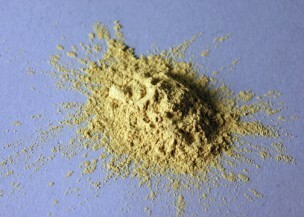 This supplement can cause a copper deficiency. Around 30% of customers stated that it is a waste of money. This is a pricey enhancement product. This manufacturer does not offer a refund policy. This product is sold in physical shops and online. It runs around $75 for a 30-day supply. This is not an advisable purchase. There is no refund policy; it is terribly expensive; and carries a wide variety of medical warnings.